As you guys know that I am always on the hunt for recipes that fit my current diet. This vegan pancake recipe really over exceeded my expectation. I always see these recipes and I'm hesitant to try them because I really don't want to waste my time. Lately, I have been experimenting with so many vegan recipes because I'm trying to avoid dairy products with my current diet. I love this recipe because it's vegan, gluten-free and doesn't require and flax seeds and banana. I typically have them on hand. However, it's nice to find a recipe that doesn't require them. I will say that this recipe was so good that I was eating the pancakes without any vegan butter or maple syrup and if you're wondering how my family liked them. I would have no clue because I made these to have over the next couple of days. Yes, they're that good. I have to go to my local grocery store to pick up some more oats. Thankfully, I didn't get the small container of maple syrup and apple sauce because I'm starting to see that they're a staple in vegan recipes. Anywho, have you tried vegan pancakes before? Add all wet ingredients to blender, add dry ingredients and mix on high until smooth. Serve warm and enjoy with maple syrup! I have not tried vegan pancakes before. It looks delicious and easy to make. 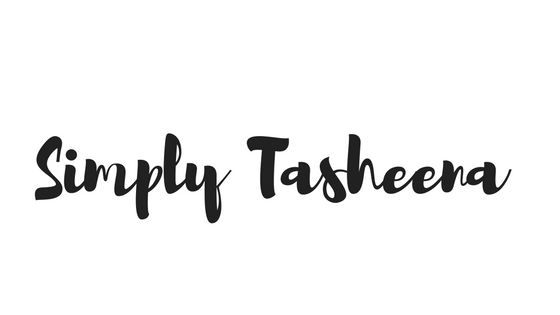 I have always liked your blog Tasheena, but after this I'm officialy addicted! These look very Delicious and I cant wait to try them! I have most of the ingredients in my pantry already. They do look delicious. And anything with a little bit of fruit is marvelous in my book. I have experimented a little with gluten free recipes but nothing with vegan as of yet. I lovee pancakes though I have never tried vegan pancakes. Will try this,it looks delicious. 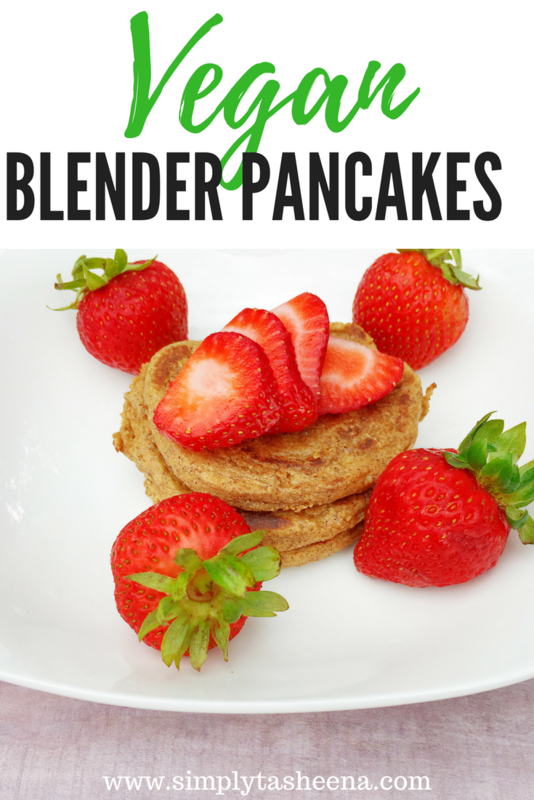 I love pancakes for the breakfast and your Vegan Pan cakes look divine! Can't wait to try your way! I haven't tried vegan pancakes before but these look delish. Thanks for sharing the recipe. I love vegan pancakes but nothing can be compared to your recipe. Why do you recommend Himalayan salt, is is a better and healthier alternative? Weight Loss Journey: 24 Pounds Down!